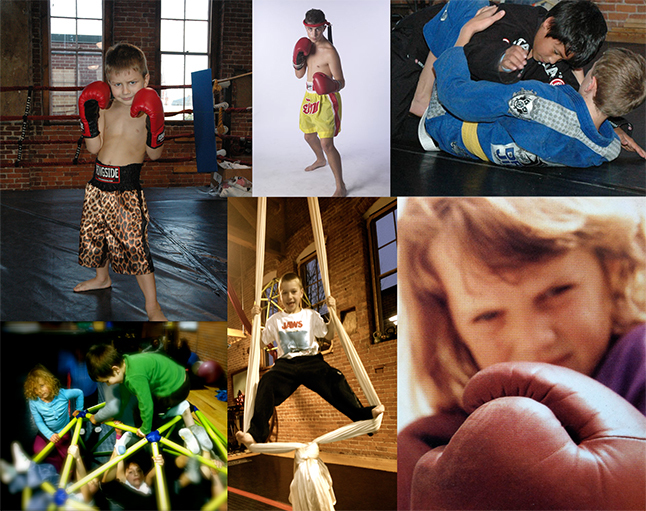 We have fun programs for kids that include aerial, boxing, kickboxing, MMA, Parkour and more! Suitable for all ages and levels. A lot of kids and teenagers prefer to have their birthday party at our facility instead of a typical place. 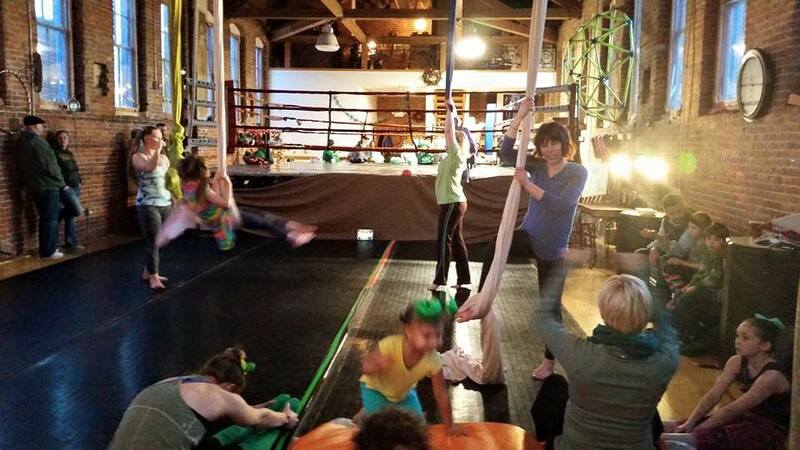 Our parties include a lot of fun activities with aerial routine and a healthy nutritious meals. It's perfect for boys and girls. A training intensive camp filled with challenging but fun activities. 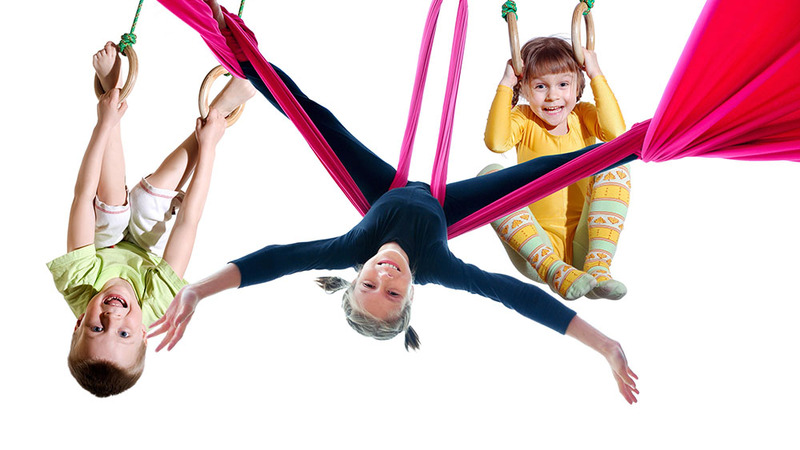 It's the best program for kids who are looking to get stronger while obtaining new talents.